Initiatives such as using various citrus and native plant oils in place of insecticides, growing beneficial fungus to combat harmful fungus, and using Integrative Pest Management to ward off destructive species such as spider mites have drastically reduced the need for chemical controls. These initiatives have been so successful, especially with the fungus laboratory, farms across Colombia are requesting to purchase these beneficial controls from Elite. Rainforest Alliance Certified™ farms are required to meet comprehensive standards for sustainable agriculture that help protect wildlands, waterways, wildlife habitat and the rights and welfare of workers, their families and communities. 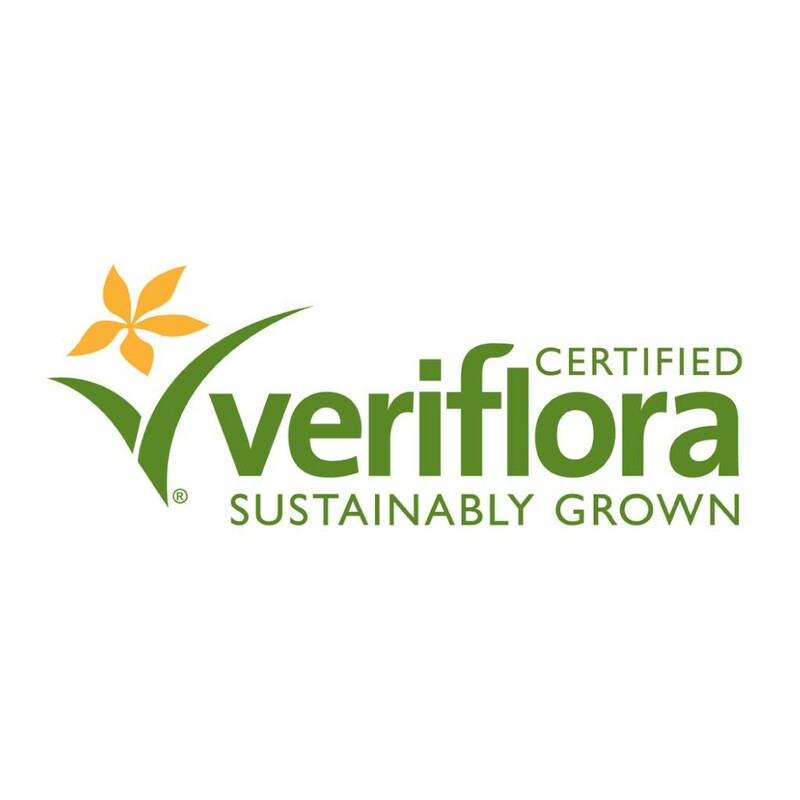 Veriflora is an agricultural sustainability certification and eco-labeling program recognized as the gold-standard in the floriculture and horticulture industries. The program is administered by SCS Global Services (SCS), a global third-party certifier of environmental, sustainability and agricultural product quality claims. “Products labeled with Veriflora logo, comply 100% with Veriflora specifications”. 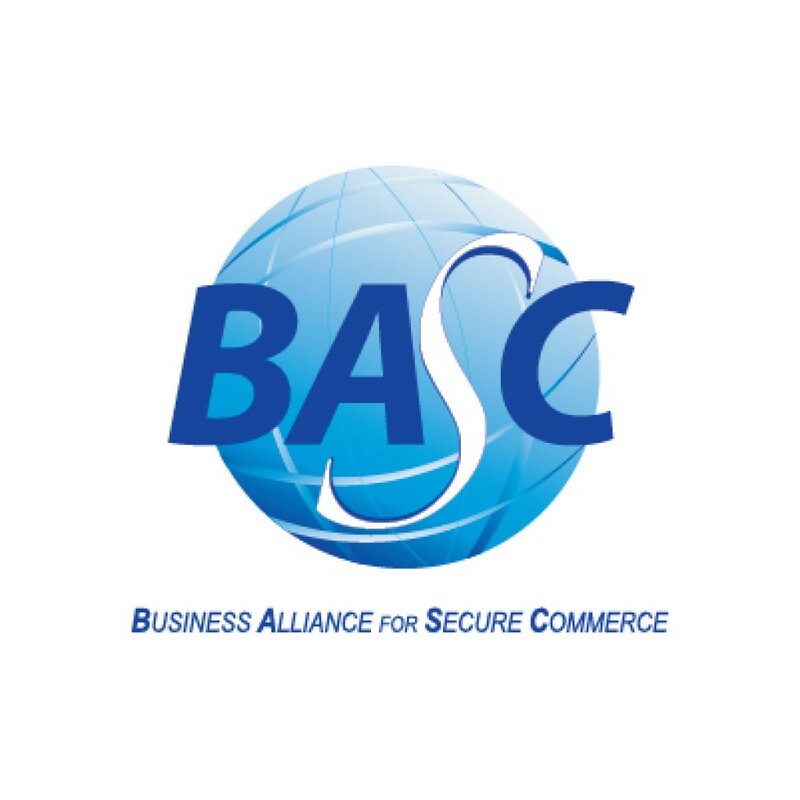 BASC -Business Alliance for Secure Commerce-, is an international business alliance, created to promote secure international trade in cooperation with governments and international organizations. BASC is a private sector led and controlled coalition that has been supported by U.S. Customs and Border Protection (CBP) since its creation in 1996. As a non-profit organization incorporated in the State of Delaware as the World BASC Organization, the BASC is an international business alliance created to promote supply chain security in cooperation with government agencies and international organizations. Florverde® Sustainable Flowers builds on more than fifteen years of experience in developing, promoting and implementing responsible codes of conduct, standards, and sustainable agricultural practices. 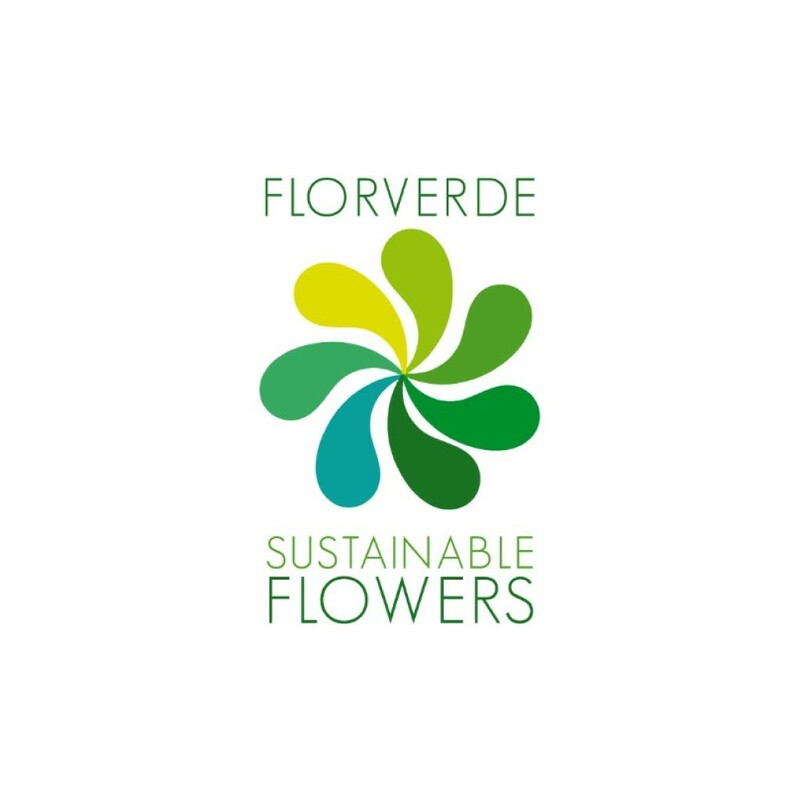 Today, Florverde® Sustainable Flowers is an independent social and environmental standard for the flower sector that is backed by a strong team of agronomists, social workers and other professionals. This team is responsible for reviewing and updating the standard under the guidance of an advisory council made up of flower growers, agronomists, non-governmental organizations (NGOs), and government officials. Any major changes proposed must also be submitted for public consultation. “Products labeled with Florverde logo, comply 100% with Florverde specifications”. 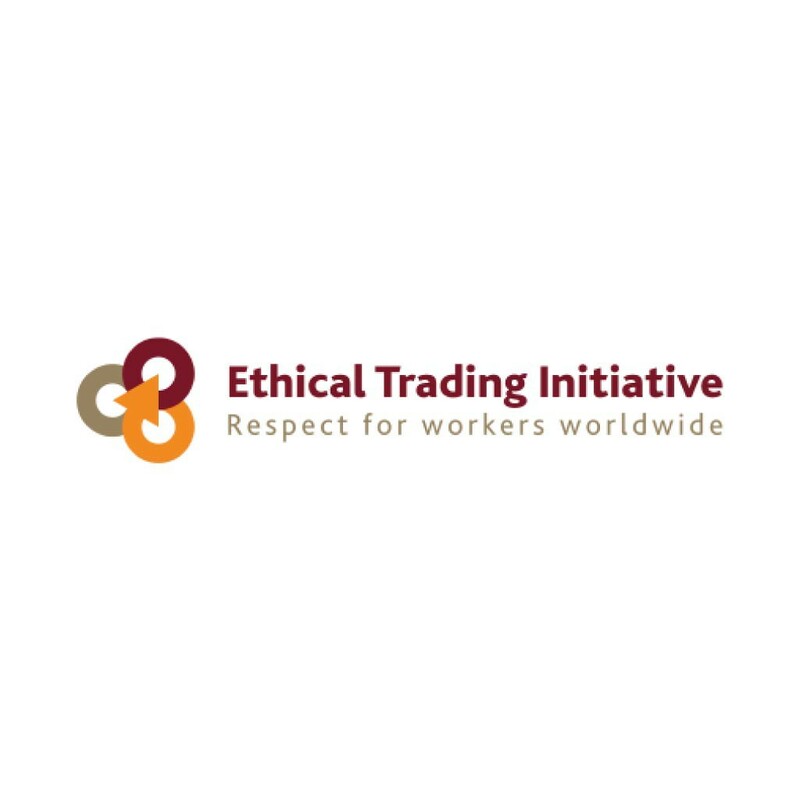 The Ethical Trading Initiative (ETI) is a leading alliance of companies, trade unions and NGOs that promotes respect for workers’ rights around the globe. Our vision is a world where all workers are free from exploitation and discrimination, and enjoy conditions of freedom, security and equity. 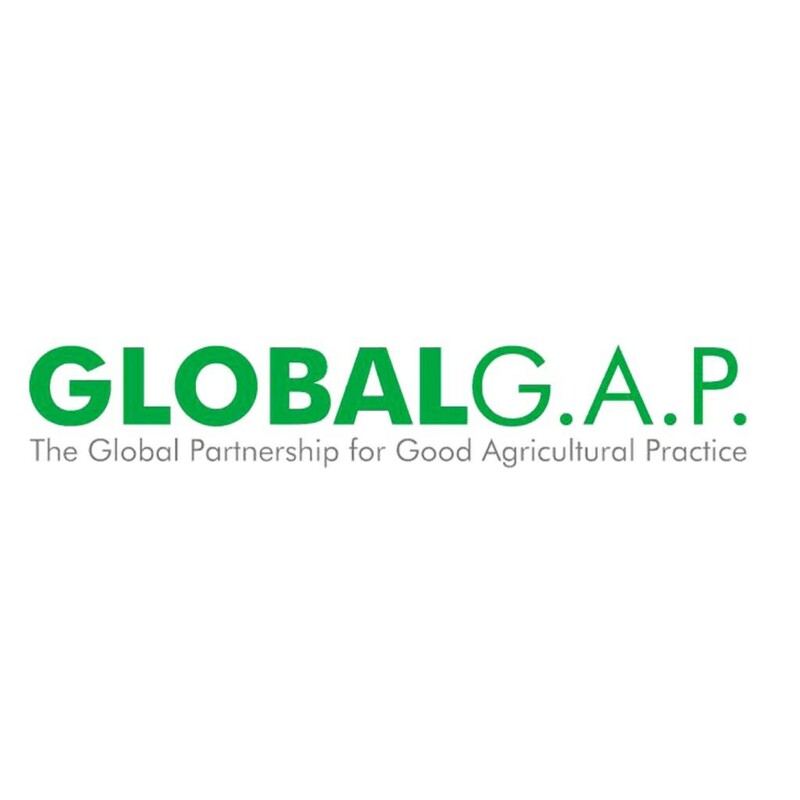 We’re a global organization with a crucial objective: safe, sustainable agriculture worldwide. We set voluntary standards for the certification of agricultural products around the globe–and more and more producers, suppliers and buyers are harmonizing their certification standards to match. Standard to meet the specific requirements of ornamental horticulture packhouse operations.